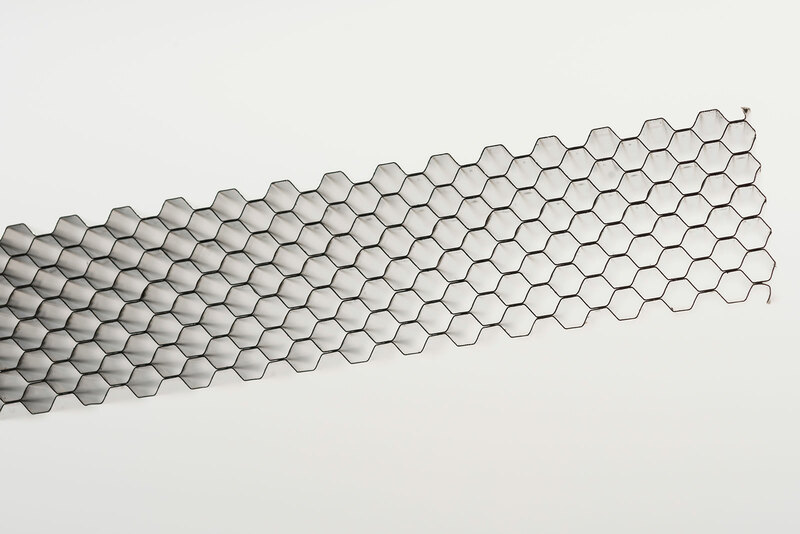 The exceptional characteristics for high overall strength, biocompatibility, corrosion resistance, and workability make titanium ideal for hundreds of applications ranging from E-beam shielding to drug delivery to aerospace surfaces and structures. 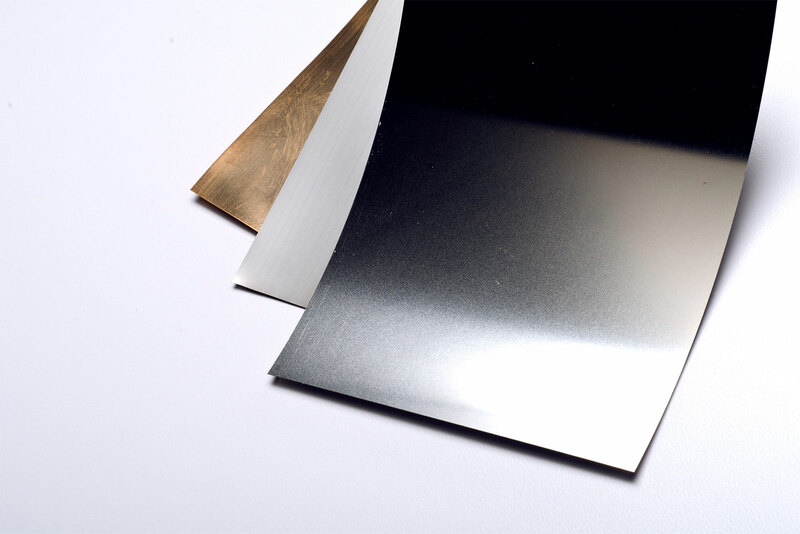 Titanium sheet and foil materials are available in a number of grades. 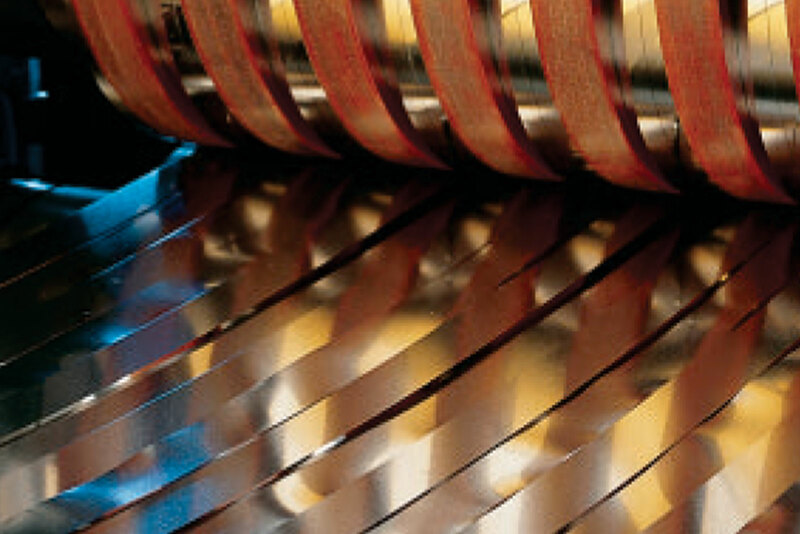 Many types of electrical devices use a soft magnetic material as the flux-carrier. 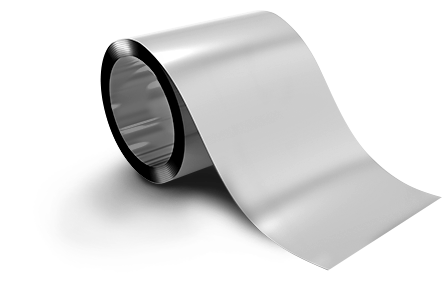 Silicon-iron (Si-Fe), often referred to as “electrical steel” is the most commonly used material. 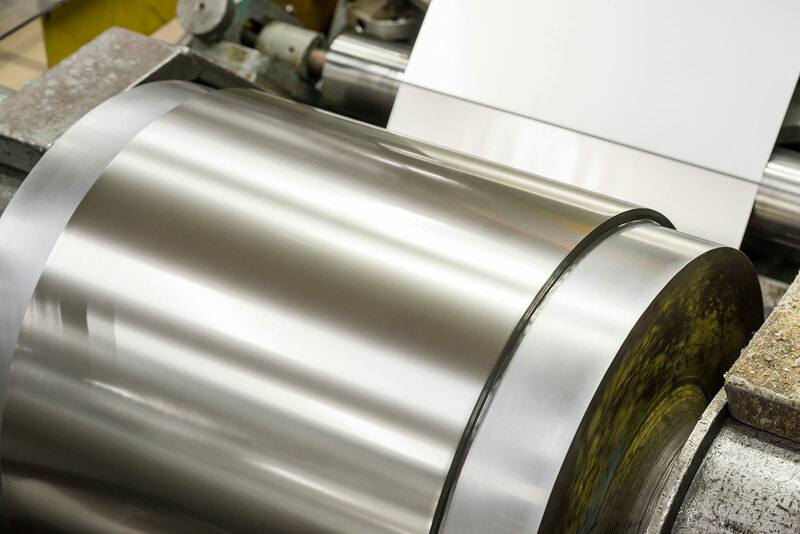 Its’ high permeability, low coercivity, and ductile properties make Silicon Steels a perfect match for high speed, high efficiency motors and transformers applications. 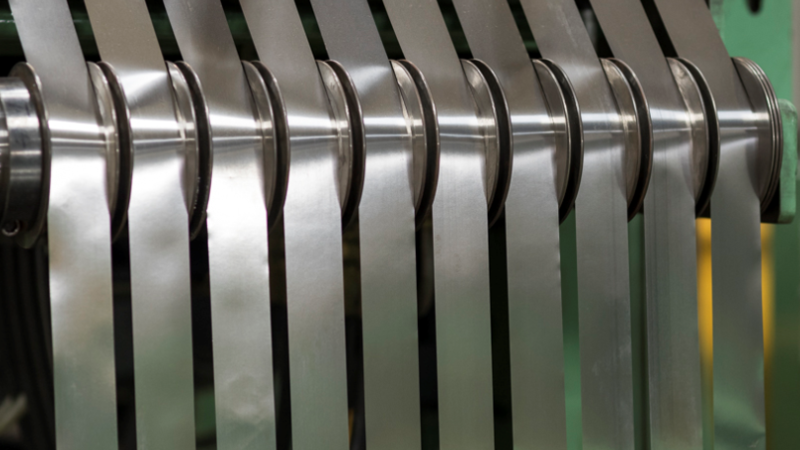 Excellent corrosion resistance and good workability make stainless steel the obvious choice for commercial and defense aviation devices, precision instruments and components, solar panels and other energy generation apparatus and more. It’s rolled to precise tolerances for thinness and flatness. 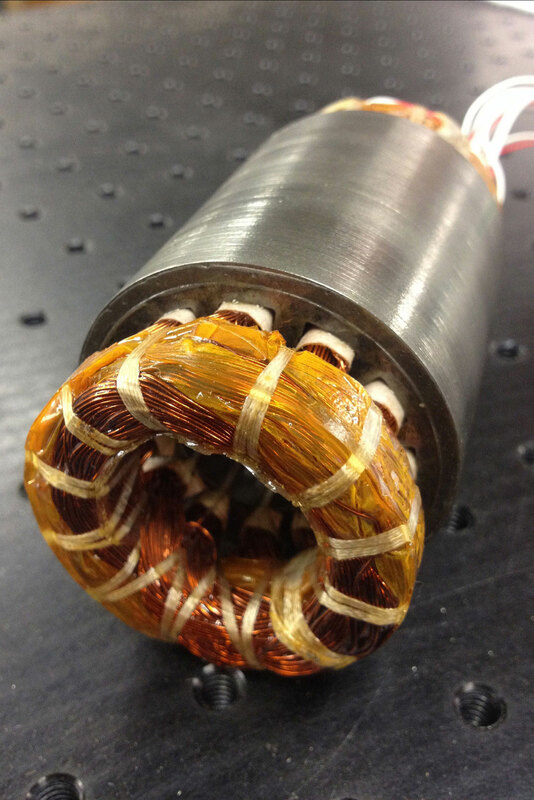 Thin-rolled nickel-iron alloys and soft magnetic materials used for efficient energy storage and transfer. Nickel-iron alloys are characterized by relatively high permeability and low core losses. 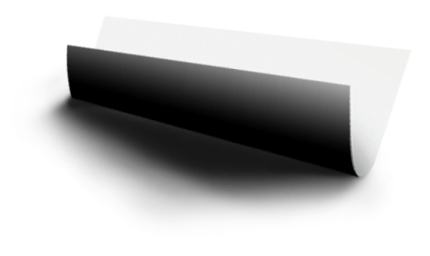 Their overall high saturation flux density means high performance energy storage and transfer over low to middle frequencies. 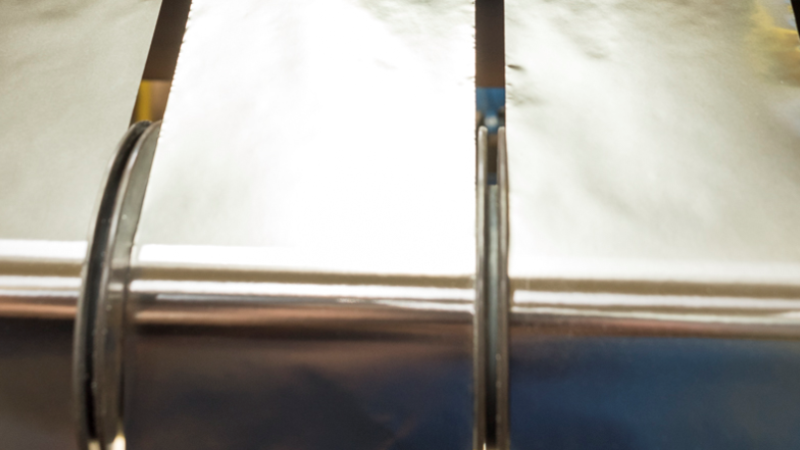 High quality grades of nickel and nickel alloys rolled and fabricated to meet the most demanding specifications. 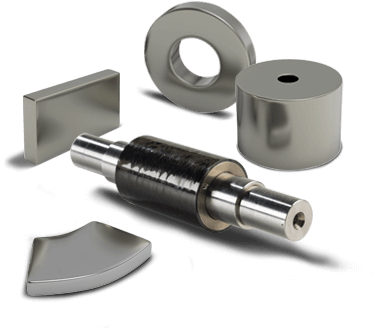 Nickel is ideal for applications ranging from rechargeable battery technologies to microphone capsules to strain gauges, instrumentation sensors, gaskets, motor valves, and other devices. 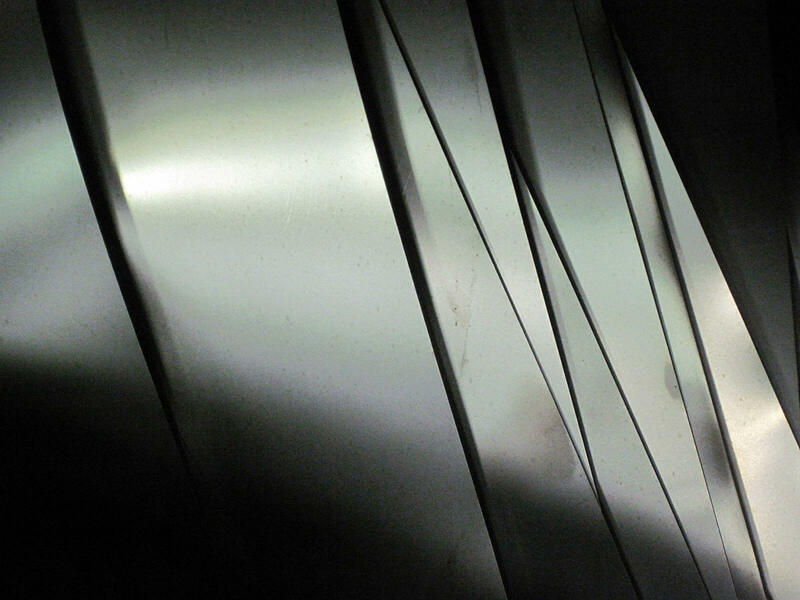 Arnold Magnetic Technologies’ thin Grain Oriented Electrical Steel (GOES) is 3% silicon steel which is processed under carefully controlled conditions. 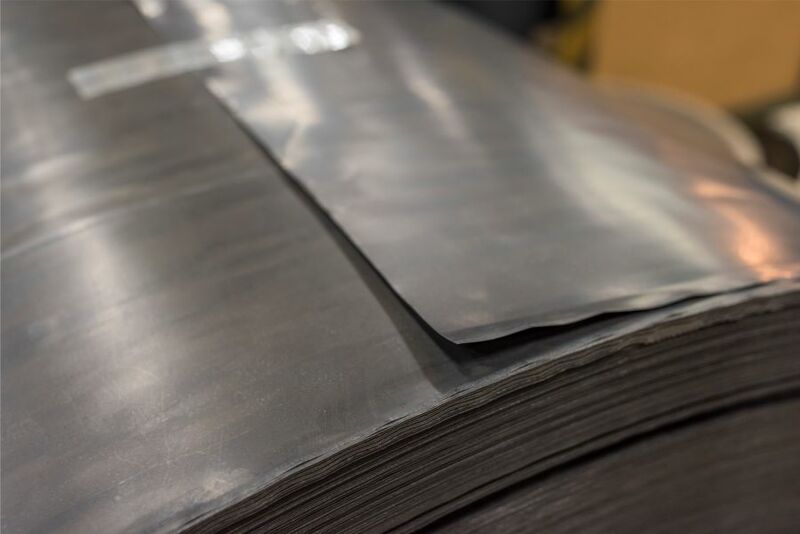 Arnold produces GOES from several different grades of Silicon steel, all of which are produced in the USA and are DFARS compliant. 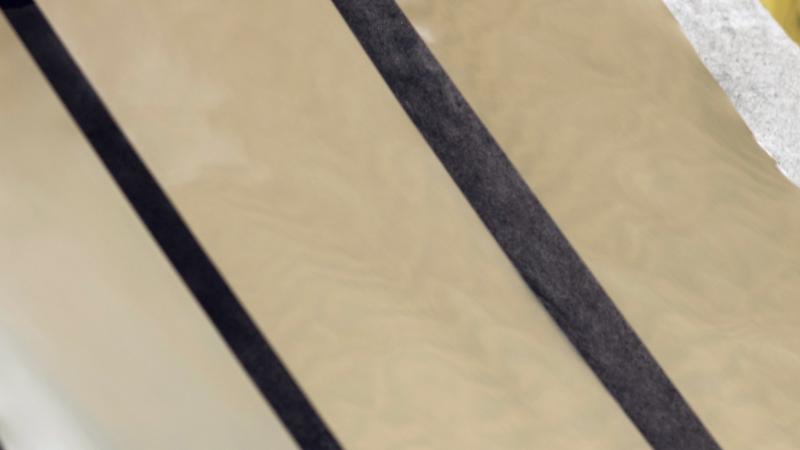 Arnold Magnetic Technologies produces both Grain Oriented (GOES) and Non Grain Oriented (NGOES) Electrical Steels, which are optimized by thickness and finish to meet your most demanding needs for high speed, high efficiency motors and high efficiency transformer applications.